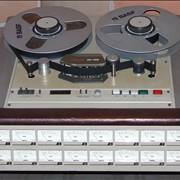 Since the moment when technology allowed the scientist and engineers to capture sound to the various storage mediums, those recorders and playback devices captured the imagination and minds of general public all around the world. 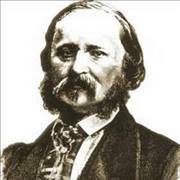 It all began in 1857 when French printer and bookseller Édouard-Léon Scott de Martinville invented the first sound recording device in Paris. 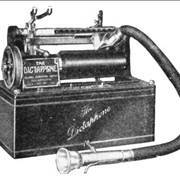 Called Phonautograph, this device had the capability to detect amplitudes of the sound by mimicking the architecture of our own human ears (gathering chamber where sound is focused into one spot, where diaphragm collected the vibrations of the sound and transferred those vibration to the moving stylus who pressed the ink on the moving paper). Although his design was intended only for recording information about speech structure onto the paper and did not have any playback capabilities, his efforts greatly inspired the work of future inventors. Seeing the potential of Scott de Martinville's discovery and the obvious advantages in the fields of telephony and telegraphy, which were one of his greatest passions. After designing recorder and reader of telegraph transmissions, he set his sights on automated recording and playing human speech. For that purposes he devised similar device as Scott in 1877, only with stylus that had the ability to engrave sound information on cylinder that was wrapped in tinfoil. 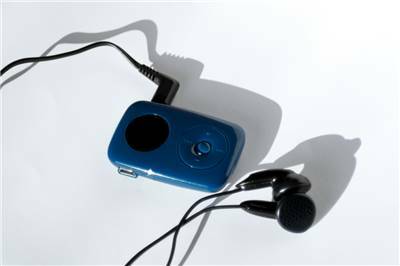 This enabled device to be used both for recording and playing back sound, but the tinfoil material was frail and was not usable. 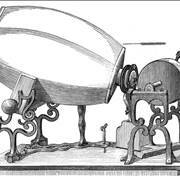 To address these issues, his competitor Alexander Bell devised wax based cylindrical storage medium which proved to be much more durable, enabled better sound quality and was better accepted in the public. 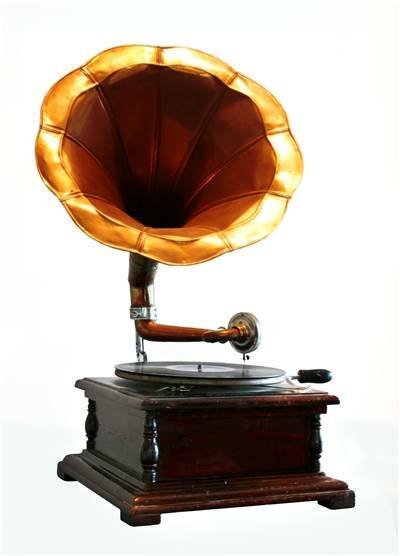 By 1890s, phonograph and few similar devices fought for the dominance on the North American market, but the innovation made by Emile Berliner ensured that his Gramophones became winners. He devised a way to create flat discs, which enabled much easier manufacture, longer play times and easier use. 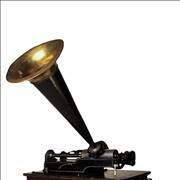 As the years went on, his Victor Talking Machine Company managed to introduce discs in varying sizes and lengths, all enabling gramophone to become the most popular sound recording and playing device. 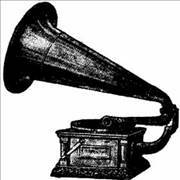 The material that is most associated with gramophones, Vinyl, came to the use during 1950s. In the last 150 years, sound recorders went from the simple devices that provided only few minutes of low quality reproduction to the sophisticated devices that can one-the-go process sounds with lifelike quality. Here you can find out more about that journey. From the end of 19th century, innovators of sound recording devices enabled us to experience music and human speech like never before. Here you can find out some of the greatest names in the field of sound innovations. Advancement in technology soon enabled the engineers to create sound recording devices that used electricity andmagnetism as main forces in their storage and playback. 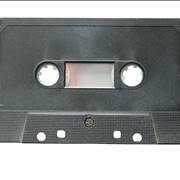 Even though first magnetic sound device was made in 1898 byValdemar Poulsen, magnetic tapes themselves first came into use in Germany some 40 years later. During the length of	WW2 they become commonplace in Germany, and after the war, in the Western Europe and America. 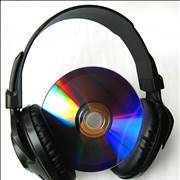 From that point onward magnetic tapes became instant success and leaders in the sphere of sound recording. During next several decades, multitrack recordings became commonplace, both with consumers and professionals. 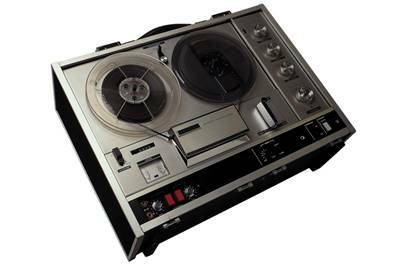 Digital era started with the 1977 premiere of Sony's first digital audio recorder PMC-1. Ever since then, digital sound received steady rise in popularity, first with CD discs who provided unprecedented sound quality and recently new compression methods, internet infrastructure and portable devices enabled the rise of purely digital music structure.